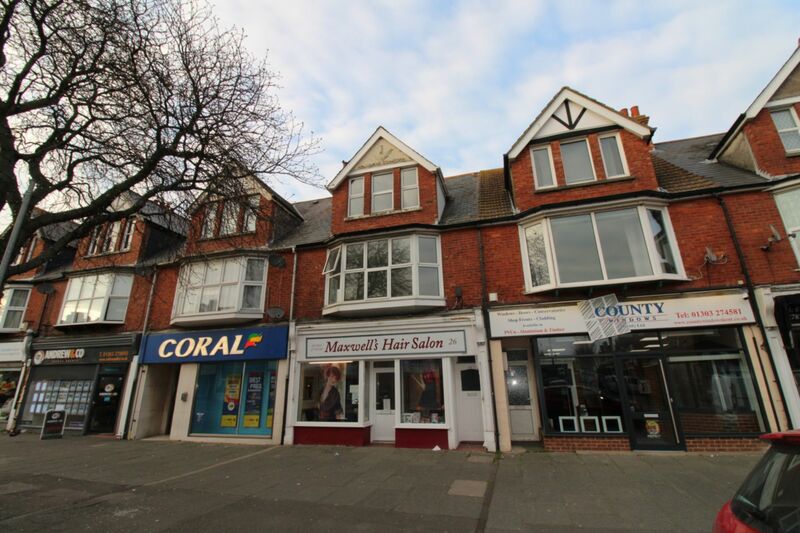 The property is situated on the busy road of Cheriton High Street (B2064) which is predominately a mix of commercial and residential. Nearby occupiers include Paddy Power, Coral, Cheriton Post Office and Co-Op. 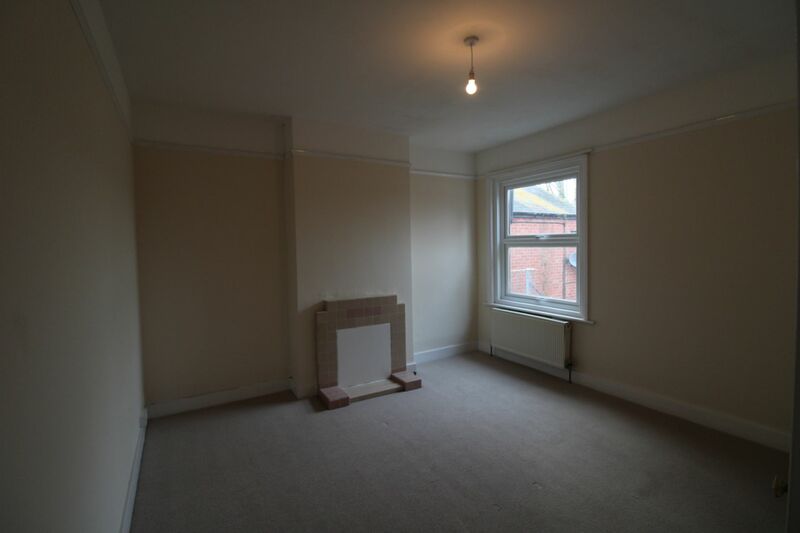 This victorian terraced property consists of a recently refurbished 3 bedroom maisonette and a retail shop. 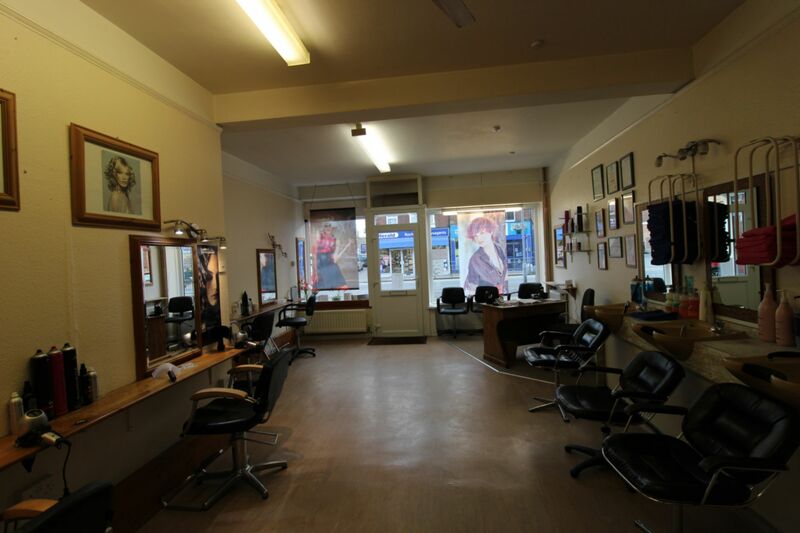 The property benefits from a seperate access for both the retail element and maisonette above. 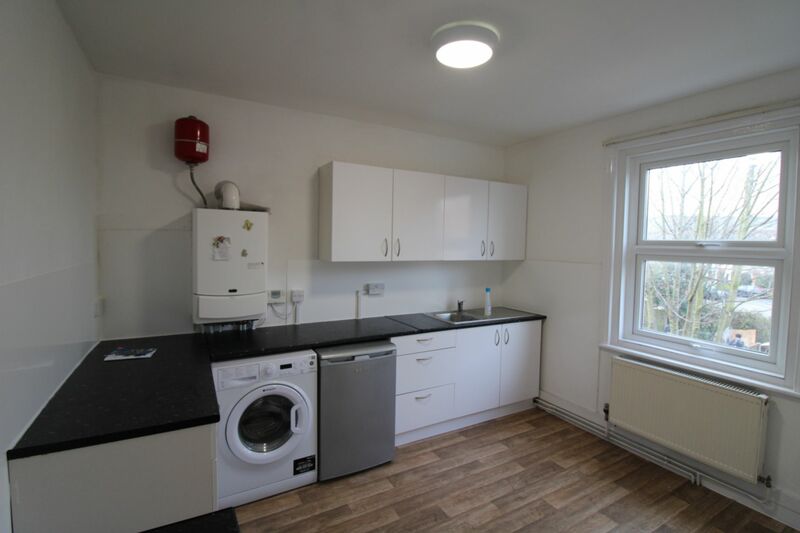 The maisonette has a recently refurbished kitchen on the first floor with space for a washing machine annd fridge/freezer. The first floor also consists of a seperate w/c, bathroom with a new suite, living room and bedroom. 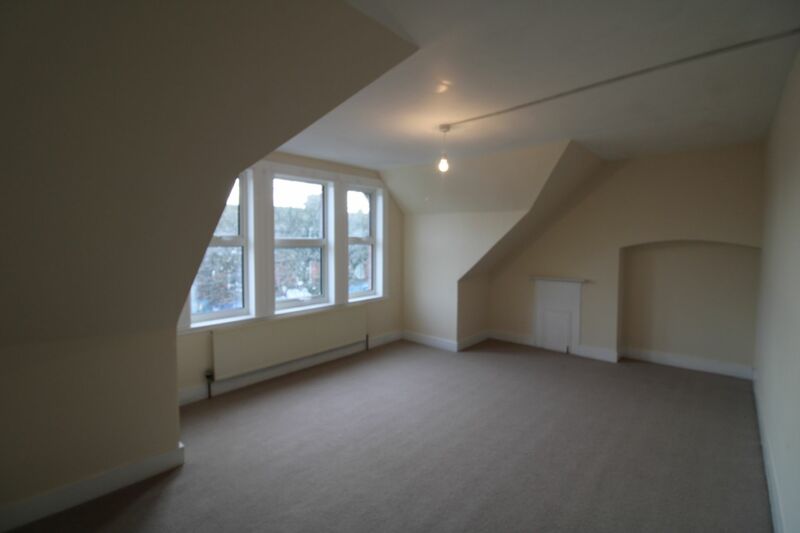 The second floor has a further 2 bedrooms with new carpets throughout. 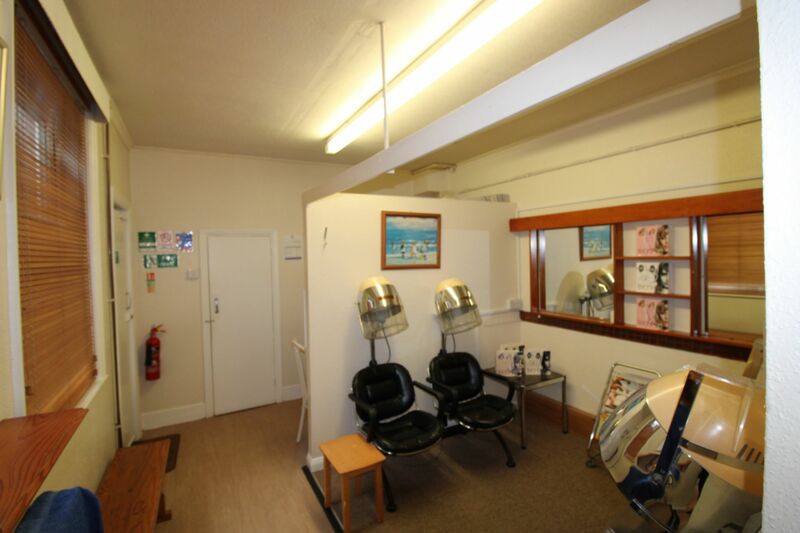 The ground floor shop is currently let to a hair salon at a passing rent of £6,500 per annum with the licence expiring in September 2019. 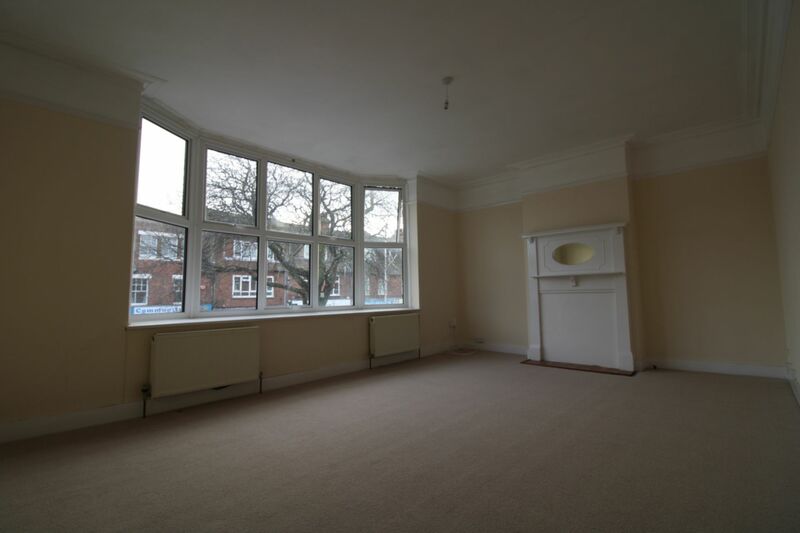 We understand that the lease is not protected under the Landlord and Tenant Act 1954. 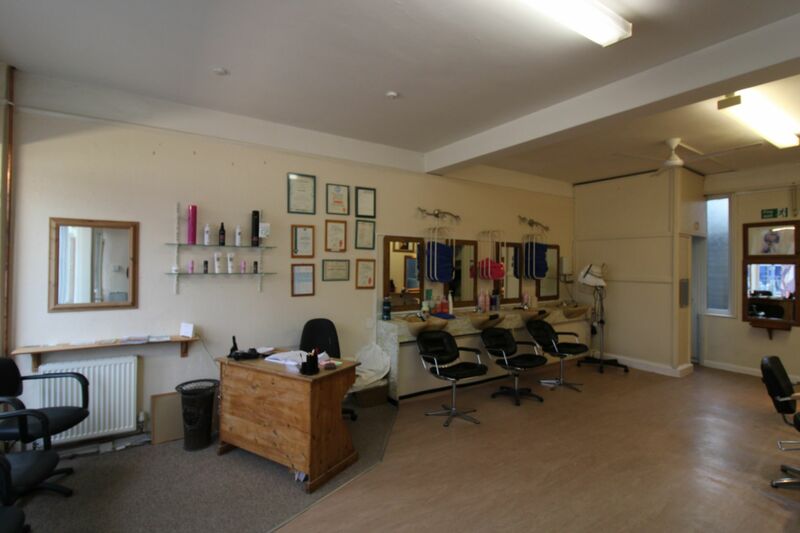 The shop benefits from laminate flooring throughout with flurosencent strip lighting and basins in the hair salon. There is gas central heating and a fan for cooling. There is a kitchen to the rear and a store cupboard. The w/c for the shop is to the rear within a lean-to. 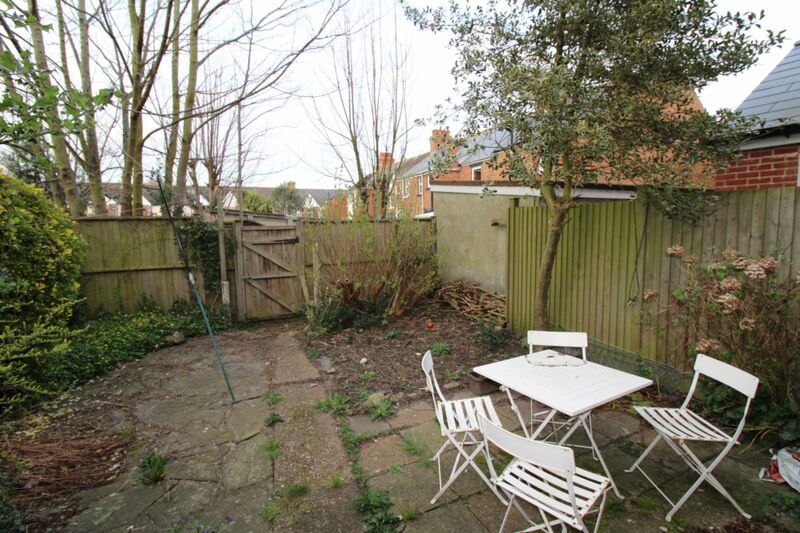 There is a yard and a enclosed garden to the rear for staff. Full energy performance certificate and recommendation report available upon request. 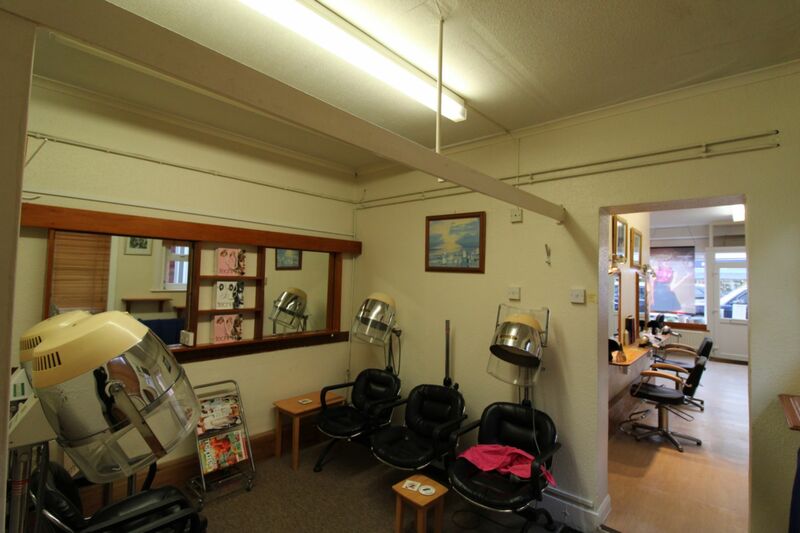 This property has a current energy efficiency rating of 82 (Band D) for the shop and 56 (Band D) for the maisonette. 48.0p Small business rates relief may apply. Interested parties are advised to confirm these figures with Folkestone and Hythe District Council. Viewing Strictly by appointment through these offices. (This firm operates a Complaints Handling Procedure, details of which are available upon request).